A few years ago when people divorced they were encouraged to make offers to settle that were “Without Prejudice Save As To Costs”. These were known as Calderbank offers, after the name of the divorce case in which they were first made. The idea was you made these without prejudice offers that the judge would see at your appointment to try and settle the case – and they would try to use them to help people settle. There’d also be open offers that the judge would see. These would usually be very positional, by which I mean they’d be at the extreme end of what was likely to be the outcome, so were pretty useless – and we still have them. People are afraid to tell the judge what they’d really pay to settle in case s/he plays split the difference and they end up with an unfair settlement. So there’d be this hidden second tier of offers called the Calderbanks. These were always without prejudice, which meant the judge at trial didn’t get to see them and they couldn’t prejudice his or her decision-making. These Calderbank offers were a very serious matter. People had to put their money where their mouth was. If you put in a good Calderbank offer, then the other side was at risk of having to pay your costs from one month after the Calderbank offer was made. You’d usually get your costs if your Calderbank offer was better than the trail judge’s award – so if you beat the judgment, you got your costs. This really focused minds. Your lawyers would tell you if they thought you might end up having to pay the other side’s costs. It made people think and make sensible offers. It made a lot of cases settle earlier than they do now. These days there are no costs consequences to taking up an unreasonable position, as each side pays their own costs. Now people can just mouth any old rubbish, be as unreasonable as they like, yet still each side must normally pay their own costs. The total costs are paid from the assets before they’re split, so effectively you pay half of the total costs each – or half of each other’s costs. This can be a bit unfair if one party has very expensive lawyers or is unrepresented, but it’s just how it works. There is no incentive to be reasonable. In non family civil cases, people still have the equivalent of the Calderbank offer system. It does help prevent unreasonable negotiating positions. I think we should bring it back and didn’t agree with its removal in the first place, as it allows people to hold out for unfair negotiating positions with impunity. It forces the reasonable person to go to trial or settle for less than they should get, with no costs consequences. Mad! Usually, one half of the couple initiates the split. They may well have been thinking about the future of the relationship for some time, usually not saying anything to their partner, in case they were wrong and not wanting to make it worse, until they were sure. When they break the news to their partner that the relationship is over, it means the other person has a lot of emotional catching up to do. Immediately you have the problem of two people being in completely different emotional stages on the grieving cycle. When we mediate for such couples, it is difficult to go fast enough for one or slow enough for the other. It is unhelpful to say things like ‘it’s over, get over it’. There isn’t a get over it switch! Then add to the mix other people, children, friends and family, then the cast of possible professionals who might help, and you are set for a busy time. Couple considers how to sort it out. May seek help from doctors, counsellors, solicitors, mediators. Mediation assessment meeting covers the ways of sorting things out, whether mediation, court or legal negotiating. However people sort things out, it does take some time. This is partly emotional recovery time and partly the time taken by the chosen route to resolution. The fact is that mediation is by far the fastest and most cost effective process for sorting out separation and divorce and therefore it makes sense to use it first and only choose more expensive and adversarial options if you have to. Make it better not worse – mediate first. 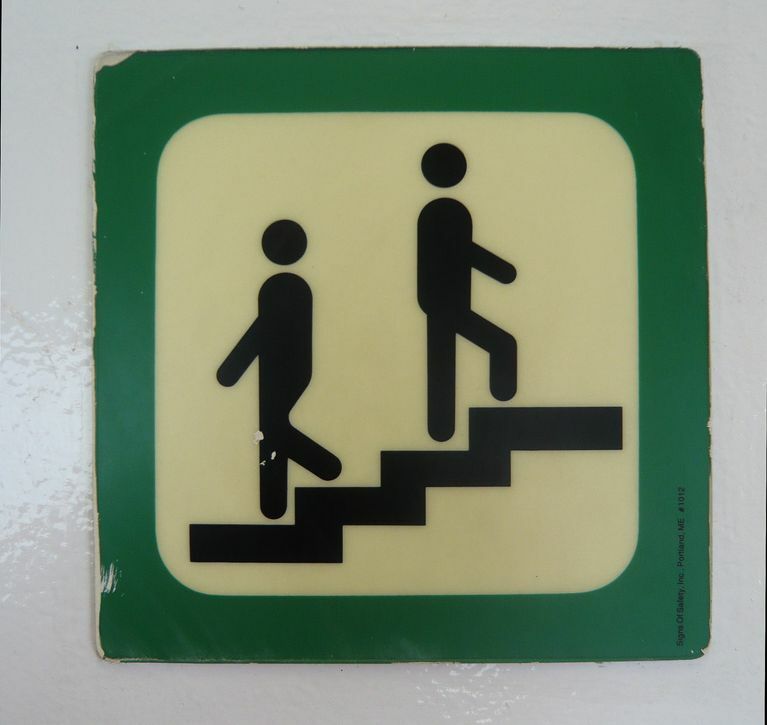 Hearing about Mediation before you can apply to Court – why it’s a good idea. 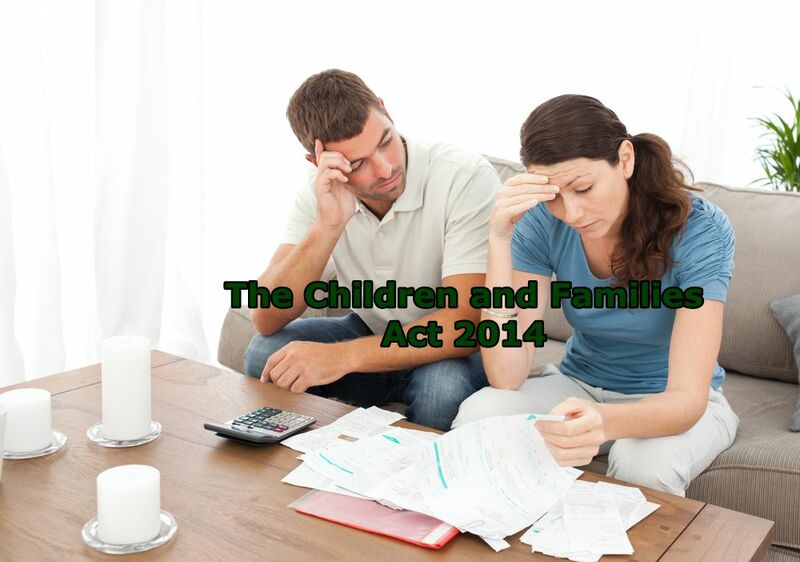 The Children and Families Act came into force on 22nd of April 2014. For the first time it requires would be applicants to court to hear about mediation and how it might be able to help them, before making their court application. This simply gives them a choice of court or mediation before they embark on the court route. As such it is a useful intervention. This meeting is fast becoming known as a ‘mediation awareness meeting’? Its formal name is the Mediation Intake Assessment Meeting or MIAM. A qualified mediator will tell couples about mediation and the alternatives to court adjudication. This is greatly needed, as put simply, if mediators don’t tell people about how mediation may help them, mostly people do not understand it and don’t try mediation. Before the compulsory referral to hear about mediation from a mediator in 1999, there were only a few hundred mediations a year. After legal aid applicants had to hear about mediation from a mediator in 1999, this rose to about 13,500 mediations a year and it has stayed about the same every year that is until last May, when all compulsory referrals to a mediator for mediation assessment stopped, along with the abolition of legal aid for family cases. Then, couples unaware of mediation simply went straight to court and the number of court applications has increased massively everywhere, with many fewer mediations taking place. The fact is, in many cases lawyers do not sell mediation, they are more likely to sell legal services and to negotiate the case in a conventional, positional way. This increase in adversarial resolution is bad for families, turning them into opponents in what is often an expensive, long drawn out ‘ping pong’ of letters and court hearings. Compulsory mediation awareness meetings do not mean compulsory mediation, nevertheless many people will choose to go on to mediate and save themselves and their families a great deal of time, money and avoidable stress. If some family lawyers don’t like it, and it is only some lawyers, we have to ask why are they so worried about people simply hearing what mediation has to offer? They don’t have to mediate and no one is saying people should not hear about the legal resolution methods. If people need to go to court, they can still go to court, if they want lawyers to write letters then they can pay for that, but a tiny proportion of cases do actually get decided by a judge, so deciding them even earlier in mediation seems like a good idea to most people. Where property and finance issues are concerned, mediation has a massively important role to play in resolving settlements quickly and at proportionate cost. 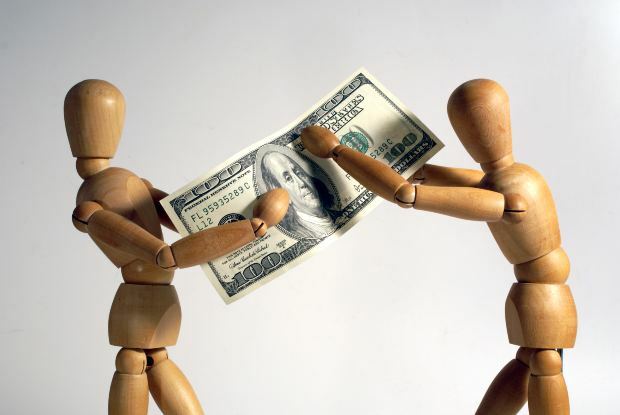 How much do you think should be spent on legal fees of resolving a financial settlement on divorce? Should it be 10% , 20% or some other proportion of the overall value of the family pot? This is the thorny problem the courts are not addressing. 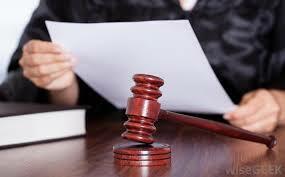 There is a court rule that the legal costs must be proportionate to the value of a dispute. This is universally ignored, as it seems to convey no meaning to the judges or the legal representatives. It is common for the costs to be half or even more of the value of the dispute – where is the sense in that? If you bear in mind that in most family cases, unless it’s a very short marriage or there’s a pre nup, there is a starting point or yardstick of equal division of the assets, then the value of the dispute is probably no more than between 10% to 25% of the overall pot. Legal costs frequently exceed 10% to 25% of the value of the family pot. How can that to be regarded as proportionate to the value of the dispute? It isn’t proportionate at all. So, in a nutshell, the changes with regard to compulsory mediation assessment meetings brought in by the Children and Families Act are mostly welcome and long overdue. Compulsory mediation meetings before court applications can be made will enable a significant number of families to avoid court proceedings and expensive legal costs by choosing mediation, once they know how it can help them. Previously, they often simply issued proceedings and the legal route was the default option. Now a real choice is being offered and it is up to mediators and lawyers alike to help couples make the best choice for their family, taking into account everything relevant to the family. It is the couple that matters most and finding the best way forward for them, not what matters to the lawyer or the mediator – selling the service they prefer to sell. 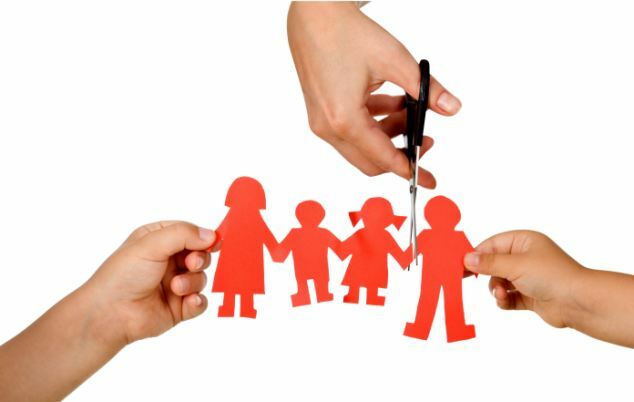 The family is at the heart of separation and divorce, how they sort out their arrangements, which process they use, should be an informed decision they take and the advent of mediation assessment will help ensure public awareness of mediation when they need it most. Today’s Challenge: Describe the Benefits of Mediation and What it Does in Two Sentences? On 22nd May about 150 mediators, judges of various flavours, policy makers and politicians, assembled at The Met in Leeds for the annual Civil Mediation Council (CMC) conference. (We will get to the challenge in a minute). The glitterati of the mediation profession were there, along with those members of the judiciary sympathetic to mediation as a means to resolve disputes. The message from On High was clear, the courts need more cases to settle and avoid trial, as the present demand for adjudication cannot be met, there are not enough courts or judges and there’s certainly not enough money. Mediation is the most probable alternative to court. It saves time, money and stress, so why don’t people try to mediate before issuing court proceedings? There were many theories, but the most persuasive was that many people want to go to court because they believe the judge will agree with them, they will be vindicated, the ‘other side’ will lose, suffer and be humiliated. They will get what they want. Of course, they probably won’t get what they want, both sides feel the same and can’t both be right. Also, the costs frequently exceed the value of the dispute by a considerable margin, so it ends up as a poor investment. Though it’s questionable if applying to court can ever be regarded as an investment; an expensive gamble might be a more accurate description. Most people wish they’d never started court proceedings long before they end, when everyone is just desperate for it to be over. By then if not before, mediation is usually the best way out and of course, we all know that very few cases go to full trial, so the revenge/ vindication sought is a satisfaction rarely achieved. We heard from Lord Faulks the government is committed to mediation and wishes to extend its use in the resolution of disputes. Lord Justice Briggs said the same thing. Then we established that the Jackson reforms last year have not, in fact, increased the take up of mediation as much as expected, despite government policy and reform and the unarguable fact that many cases at court are simply in the wrong forum for sorting them out. People need help with resolution not help with fighting, however angry they feel – it is counter-intuitive. There were workshops examining online mediation, compulsory mediation, mediation in schools, mediation in the political process and ACAS. The constellation of experts assembled was inspiring. If you are in dispute resist the temptation to invest your time and money arguing why you are right and fighting, as in the end most people do a deal and the sooner the better. By mediating first you can save the most time, money and stress. So start by seeing what you can agree in mediation rather than start with an expensive legal ritual that drives you poles apart. When in dispute, think carefully about what you want to achieve. Grind your opponent into the ground? Hurt them like they hurt you? Or sort it out and move on with your life? Mediation lets you end it swiftly and cost effectively. The price of justice is an uncertain outcome at vast expense and with huge delays, the benefits of mediation are fast, affordable certainty and it’s over. No brainer. The problem is, these definitions come from a mediator – we thought it would be better if a non mediator writes the 2 sentences. So, here’s the challenge – £100 voucher for the shop of your choice to the person who comes up with the best two sentence description of mediation. Closing date – 31st August 2014.